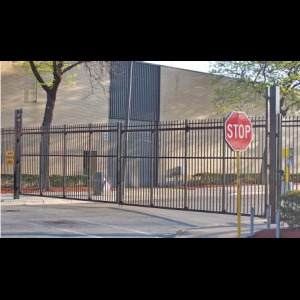 Series 8600 gate frames are made from durable structural aluminum or steel and fabricated by AWS certified welders and welding procedures. 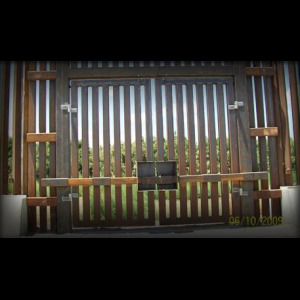 Each gate is custom fabricated to Jamieson’s exacting standards and braced with solid gusset plates to maintain squareness and rigidity. 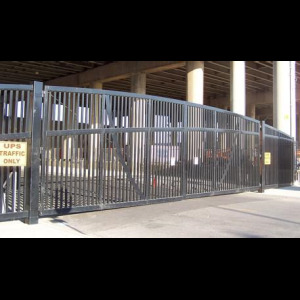 Stainless steel aircraft truss cable assemblies with adjustable turnbuckles are installed throughout the entire gate length to provide both significant and fine tuning adjustments. Hinge vertical members are from heavy wall tubing, predrilled and sleeved for the mating hinge. 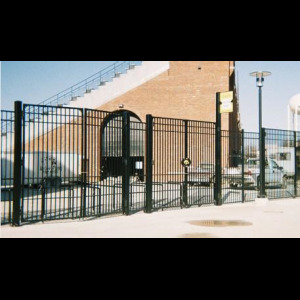 In chain link applications, both end vertical members are reinforced with horizontal bracing and an additional vertical support member for greater chain link tension. Internal primary and intermediate vertical members are sized to the application to provide superior stability and sway resistance. 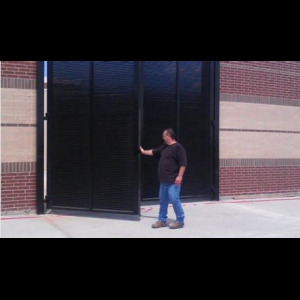 Post and footing sizes and specifications are functions of state & local specifications and regulations, soil conditions, wind load, size/weight of the gate, wind blockage of the infill and potentially other job specific conditions. 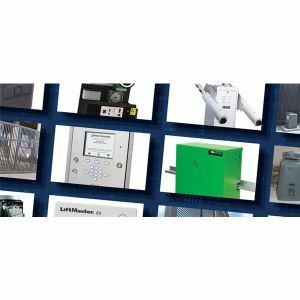 Actual design and specifications must be determined specifically for the project by Jamieson, the Architect, Engineer of Record or other technically capable resource.